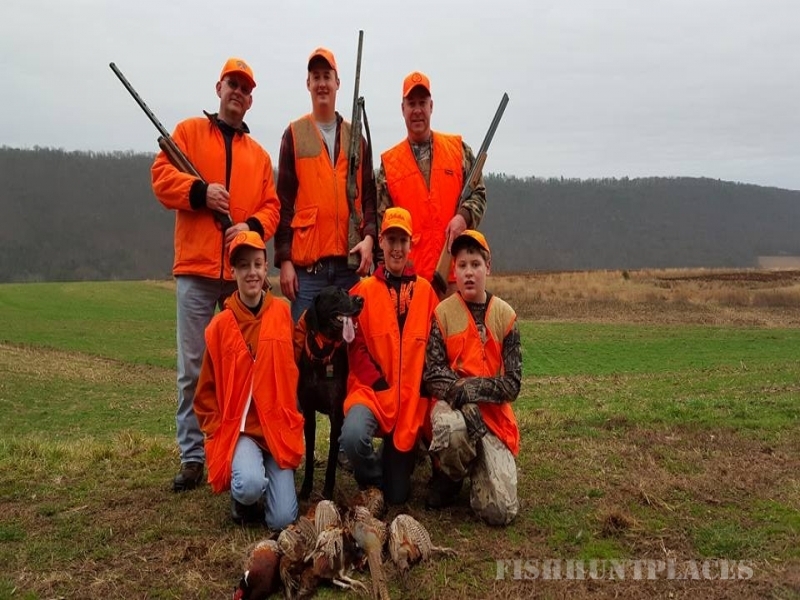 Martz's Gap View Hunting Preserve has over 1,300 acres of prime hunting ground ranging from light brush, weedlots and cornfields, to open fields. 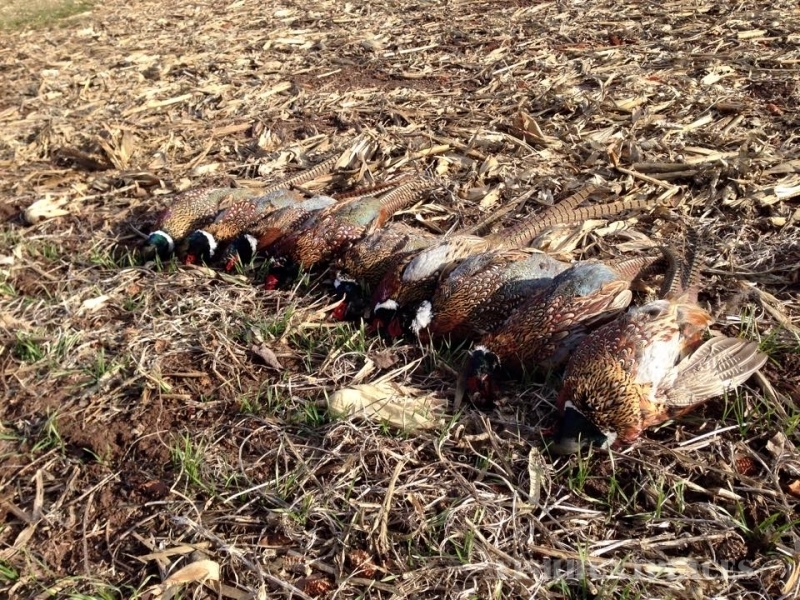 Our terrain is gently rolling with all types of cover and shooting situations. 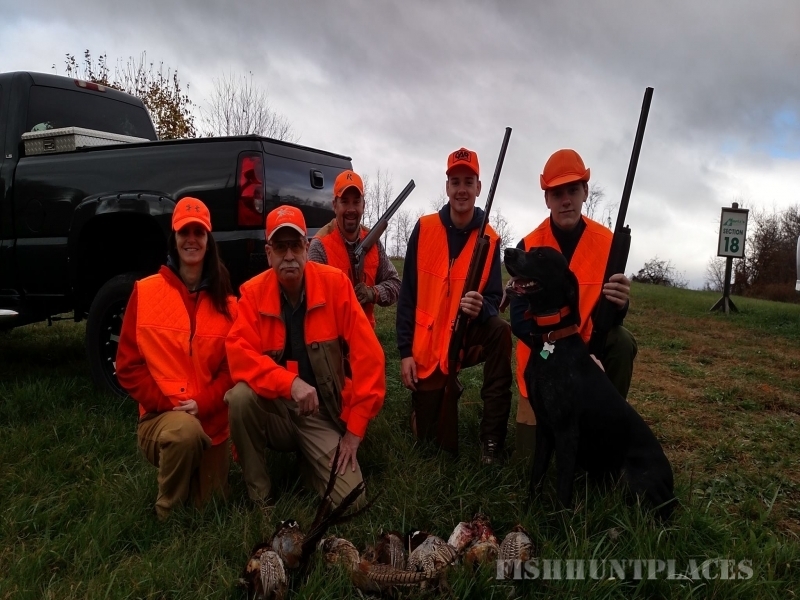 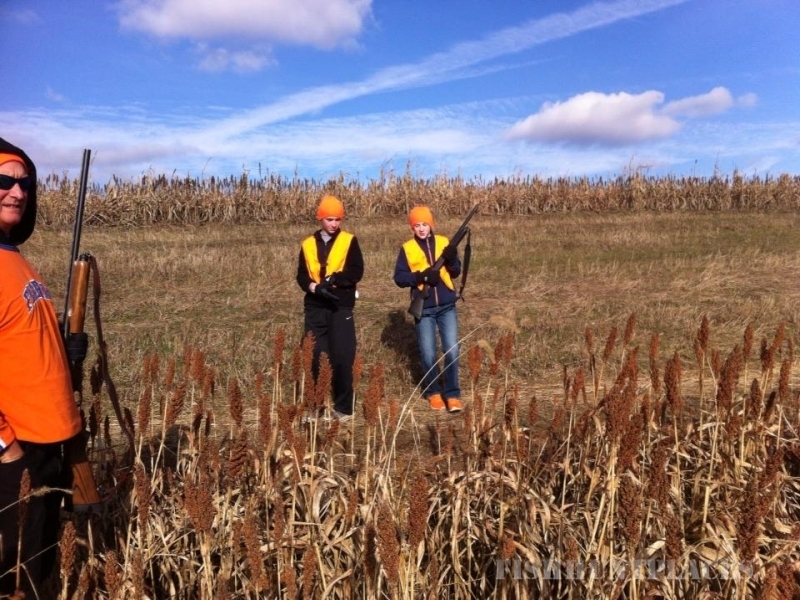 The more open hunting conditions are ideal for older hunters, those with health problems, or youngsters being introduced into hunting who still need supervision. 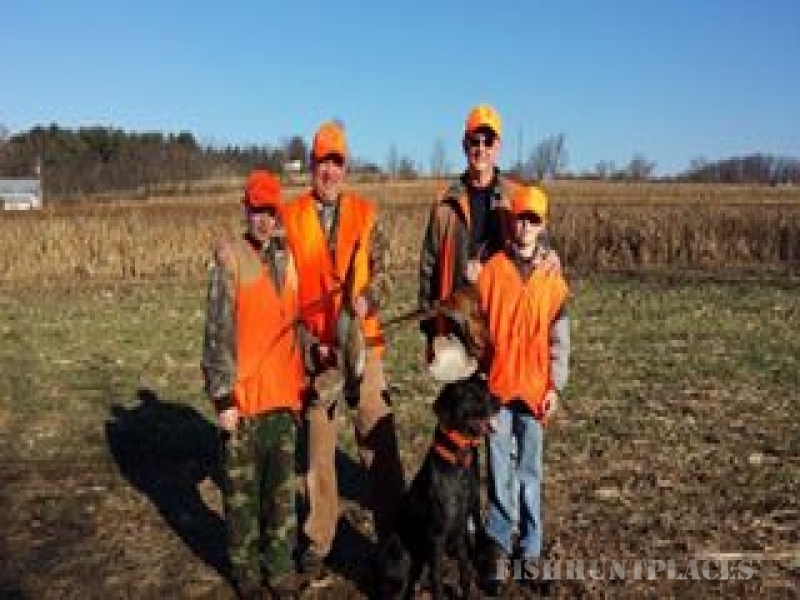 Heavier cover is available for those sportsmen who really wish to test and challenge themselves and their dogs. 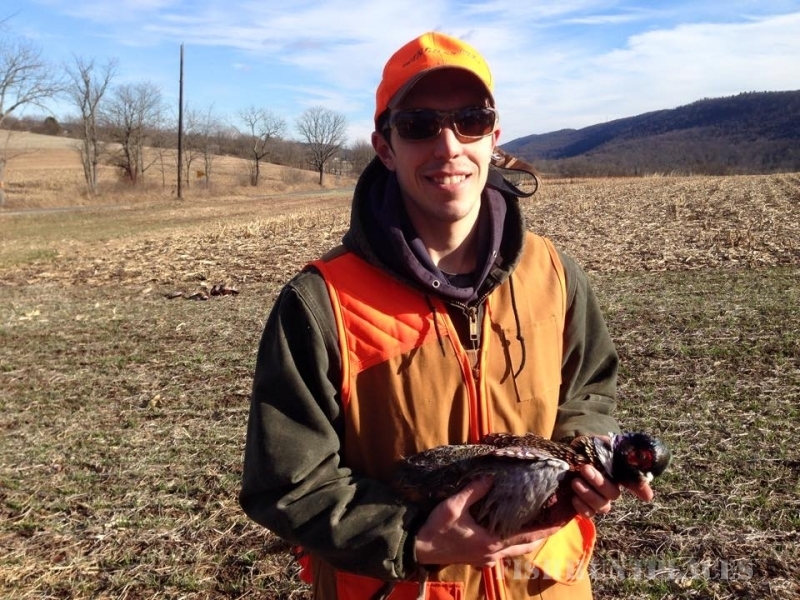 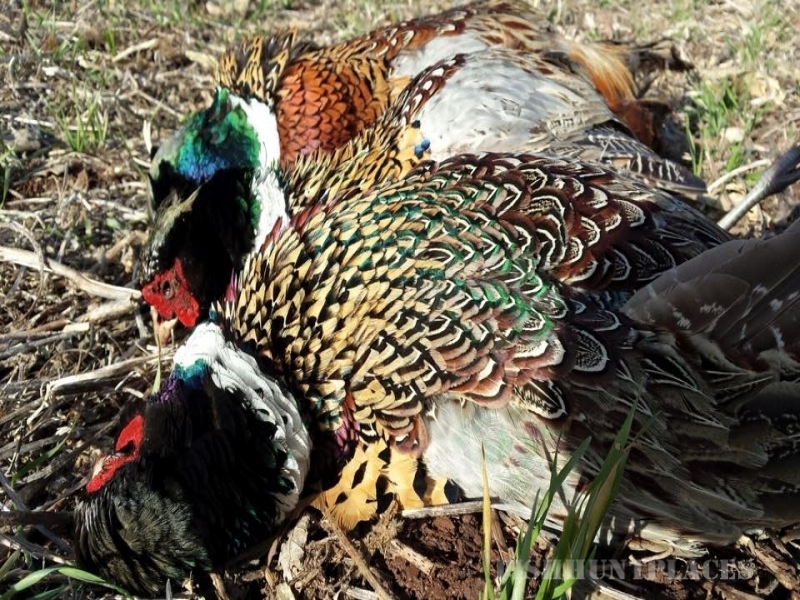 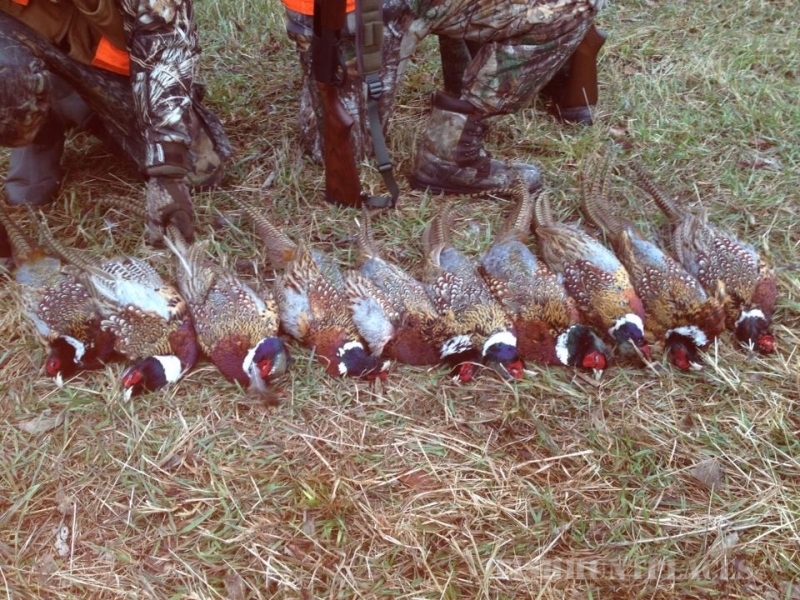 Martz's Gap View has an ideal, all around hunting environment that has been professionally arranged.